Named one of the top 40 small towns to live in by CNN/Money Magazine – twice! Our Schertz-Cibolo-Universal City Independent School District (SCUCISD) is consistently ranked high in both academic and athletics. With over 32,000 residents, based on the 2010 Census, we have grown over 100% since the mid 1990’s. Home to Randolph AFB and Ft Sam Houston military families, we have a large active and retired military population and we are proud to be home to the first Military Medical Home in Texas. Prior to settler arrival in 1843, Karankawa, Lipan Apache, and Comanche Indians inhabited the area. Schertz was originally known as “Cibolo Pit,” and later as “Cut Off,” due to the fact that when Cibolo Creek flooded, the settlement was practically cut off from its surroundings. In 1875, when the Galveston, Harrisburg and San Antonio railroad was built through the area, the Schertz family donated land for the construction of the railroad depot. 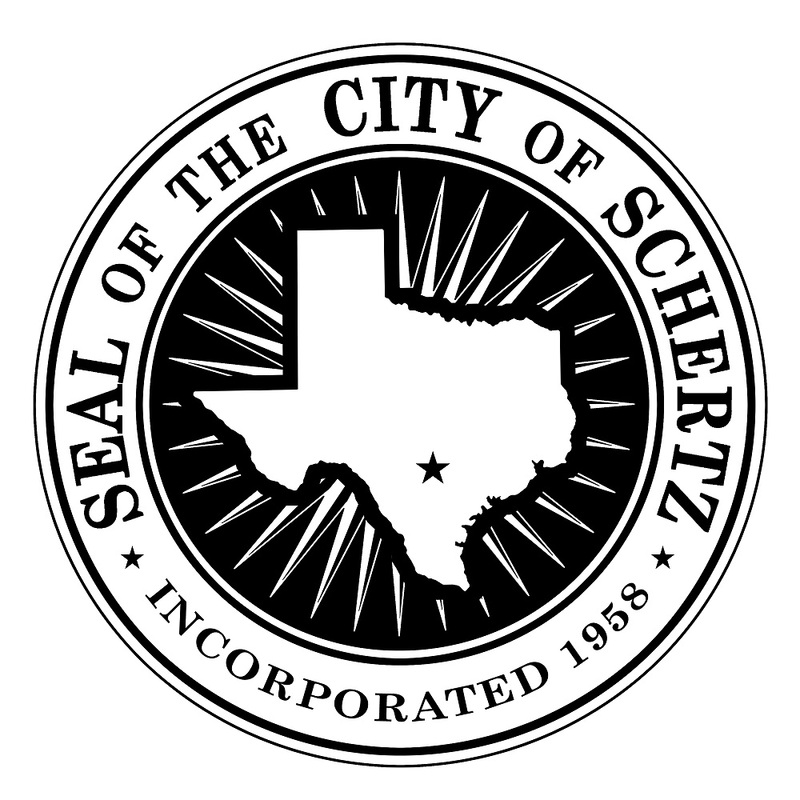 The town was soon officially known as Schertz. The first settlers of the area planted wheat, corn and oats. Cotton, however, proved most successful. With the arrival of the railroad and with it the ability to export goods, Schertz transformed from a small German settlement to a lively trading post. In 1890 the town had a cotton gin, a grocery, and an estimated 200 residents. By 1914 it included a church, bank, and hotel. Randolph Air Force Base built on 2000 acres in the late 1920’s. This gave a big boost to Schertz’s economy, as well as to surrounding areas such as Selma, New Braunfels, Seguin, and San Antonio. The population remained at about 350 from the early 1930’s to the late 1950’s. Then, however, with the construction of nearby Interstate Highway 35 and the outward expansion of San Antonio, the population began to grow much faster. In 1958, the year of its incorporation, Schertz reported 2,281 residents and twenty four businesses. In 1988 it had 7,576 residents and eighty-six businesses. In 1990 the population of Schertz was 10,555, and the city had expanded into Comal County. As of 2010, the population had reached 31,465.